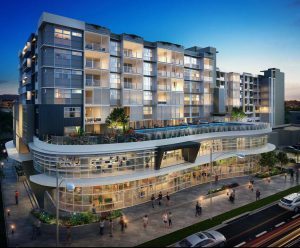 Karam Group is a Brisbane developer who is building the Coorparoo Maasra mixed-used project. Latest projects from Karam Group. Latest news from Karam Group. There are currently no recent News from Karam Group.